Solar Plus stakeholders completed the first year of strategy development to build more solar energy generation in a way that maximizes the technical, social, and economic benefits. 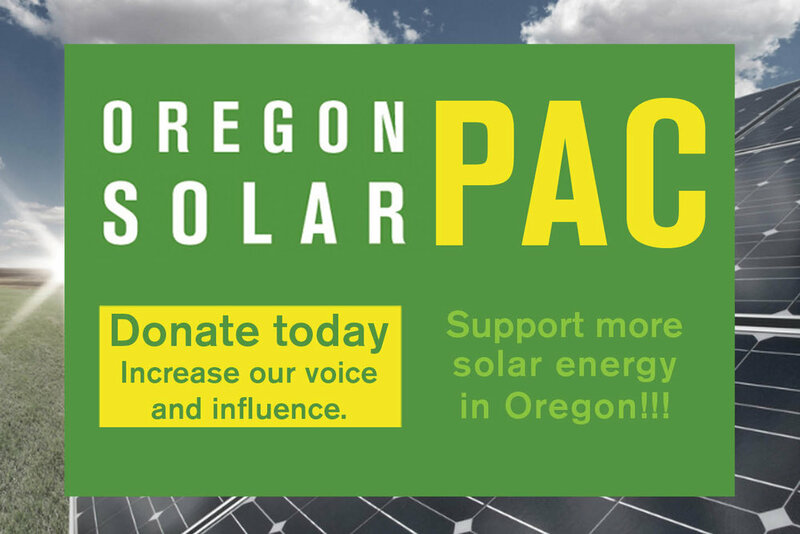 By Charlie Coggeshall -- The past few weeks have brought some relatively encouraging updates regarding the implementation of the state’s community solar program. Today at 11AM ET the U.S. ITC voted and found injury in the Suniva/SolarWorld 201 Petition. This means that we move in to the Remedy Phase of the proceeding. The full timeline is below.